Summer is finally here, and in Western New York, the coming of summer yields more hours of daylight for us to relish before another long winter approaches. We've certainly put these extra rays to good use and accomplished a lot here at HoganWillig. 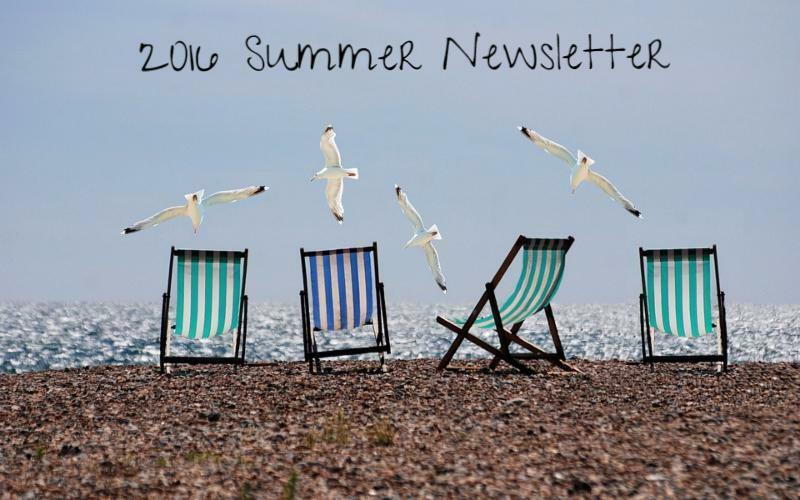 Read more in our summer newsletter.